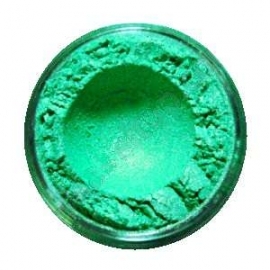 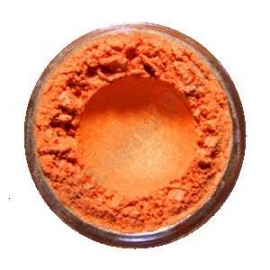 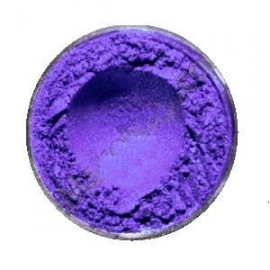 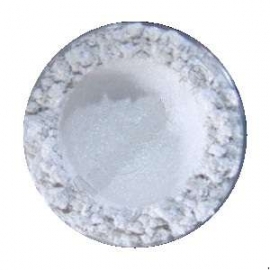 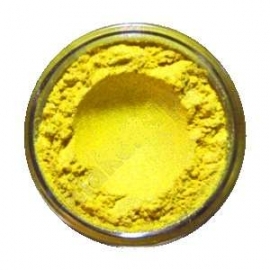 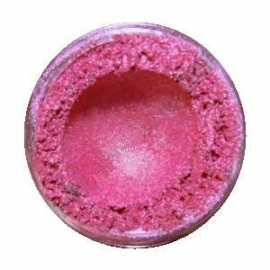 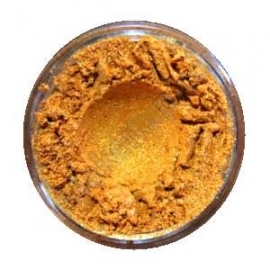 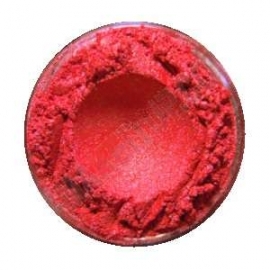 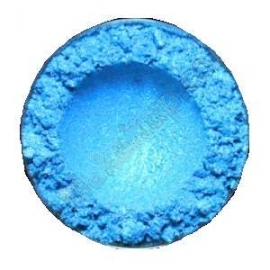 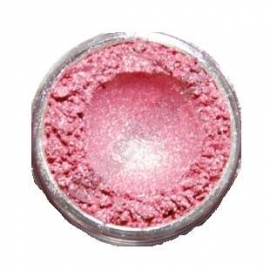 Mica Powders are stunning natural colours that are commonly known for their use in mineral makeup and eye shadows, etc. 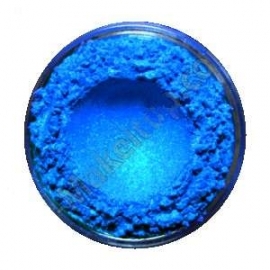 However, micas have gained incredible popularity as a natural alternative to colouring waxes with an eye catching pearlescent sheen. 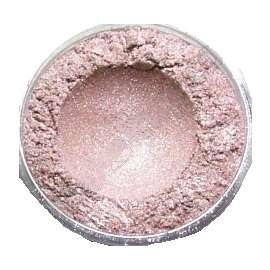 Use around 5% mica powder for a shimmering effect.